John Stossel, co-anchor of 20/20, is one of the most recognized and articulate reporters today. However, he once considered giving up his broadcasting career because of his stuttering. Stossel didn't quit, and this year he joined the Stuttering Foundation of America in recognizing Stuttering Awareness Week, May 8 - 14, and celebrating the Foundation"s 59th year of service. "Fear of stuttering can easily become worse than the stuttering itself," observed Stossel. "The idea that I'm on television and making speeches is still a shock to me sometimes." During Stuttering Awareness Week, the Emmy Award-winning reporter and SFA has worked to educate Americans about this little understood speech disorder that affects more than three million people in the United States. As part of its educational outreach, the foundation offers a toll-free hotline, 1-800-992-9392, and maintains two Web sites, www.stutteringhelp.org (English) and www.tartamudez.org (Spanish). Stossel's childhood and the early part of his career were fraught with the difficulties of stuttering. "I remember terror in the classroom," Stossel said. "In my early days as a reporter, I did regular live 30-second segments with the anchor of the news program; I woke up every morning in fear of that. The fear stayed with me all day long." He considered quitting but, fortunately, sought speech therapy first. "Once I began to see the results of treatment, I was like a cork out of a bottle," he said. "I started talking all the time, celebrating and testing my newly found fluency." Stossel is aware of the need for continued practice. "Immediately after going through intensive treatment, I remember having the attitude that I"d never have a stuttering problem again, and then the crushing disappointment when I did," he notes. "I had to constantly remind myself to keep practicing." Many adults who stutter must remember to practice speech therapy techniques in order to stay on top of their fluency. "We are extremely happy to have as our spokesperson someone who has brought important issues and news-breaking topics to the nation"s attention through his broadcast voice," said Jane Fraser, president of the Stuttering Foundation of America. "Mr. Stossel did not let stuttering silence his story, and we hope that through his success and hard work, others will find encouragement to deal with their stuttering." Stossel's new book Myths, Lies, and Downright Stupidity: Get Out the Shovel " Why Everything You Know Is Wrong will be released on May 8. 1. Don't make remarks like: "Slow down," "Take a breath," or "Relax." Such simplistic advice can be felt as demeaning and is not helpful. 2. Let the person know by your manner that you are listening to what he or she says " not how they say it. 4. You may be tempted to finish sentences or fill in words. Try not to. Use a relatively relaxed rate in your own speech " but not so slow as to sound unnatural. This promotes good communication. 5. Be aware that those who stutter usually have more trouble controlling their speech on the telephone. Please be patient in this situation. If you pick up the phone and hear nothing, make sure it"s not a person who stutters trying to start the conversation. 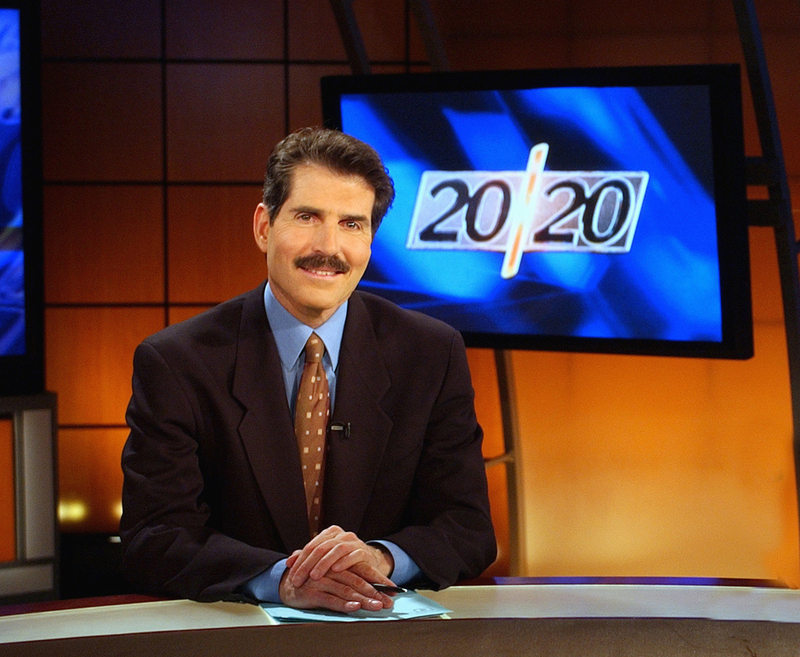 Download a picture of 20/20 Co-anchor John Stossel. Download John Stossel in the 20/20 studio. Download pictures of 16 Famous People Who Stutter.